Reliable and flexible personal transport service for businesses. 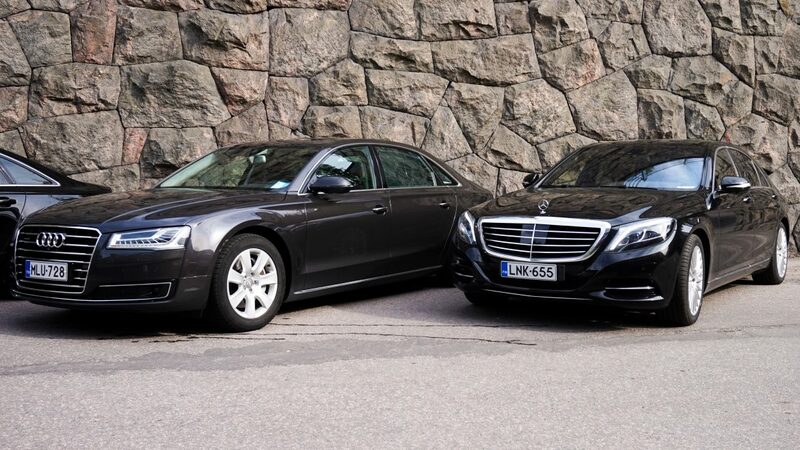 You travel comfortably with our well-equipped executive level cars, which offer more leg space in the back, whether you are heading to the airport, a meeting or dinner. We drive you from the Helsinki Metropolitan Area to all parts of Finland and back. The driver is in the lobby with the sign or at the agreed place.